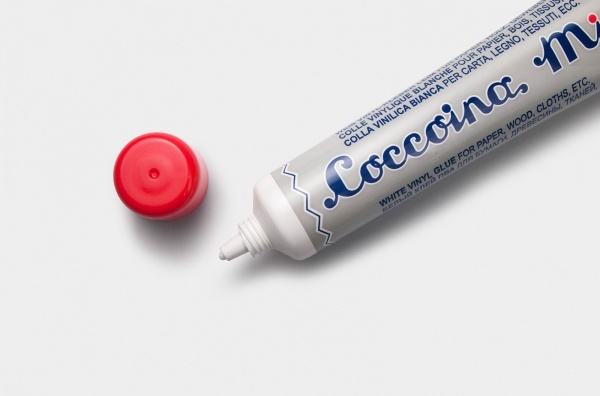 Unlike the well know tin can almond glue, this new Coccoina product, Mia from Italy is vinly base white glue similar to the resin. 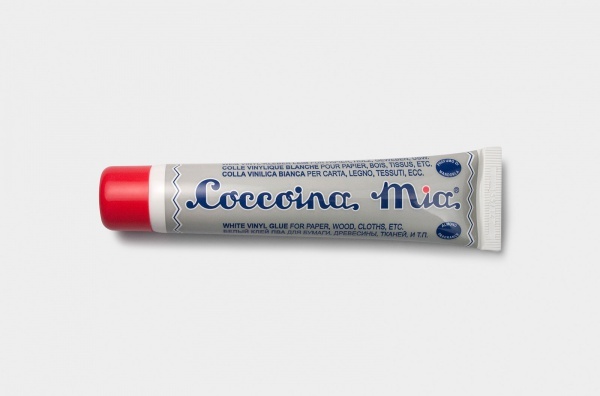 With the traditional almond scent of Coccoina, this glue is non toxic and ideal for paper, wood and fabric…etc. 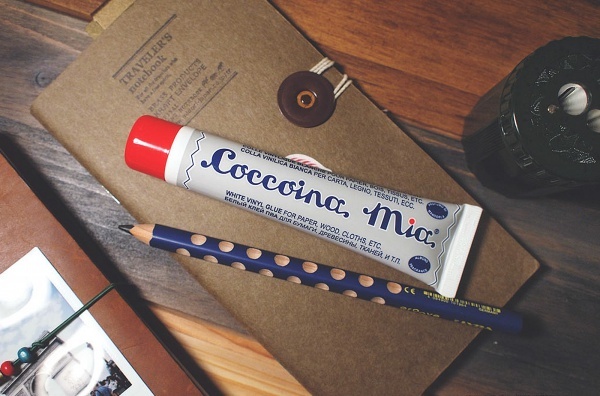 The petite size is easy to carry and fits in all kind of pencil case.